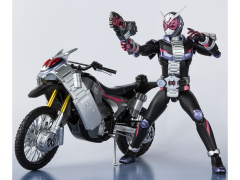 S.H.Figuarts Kamen Rider Zi-O and Kamen Rider Geiz figures not included. 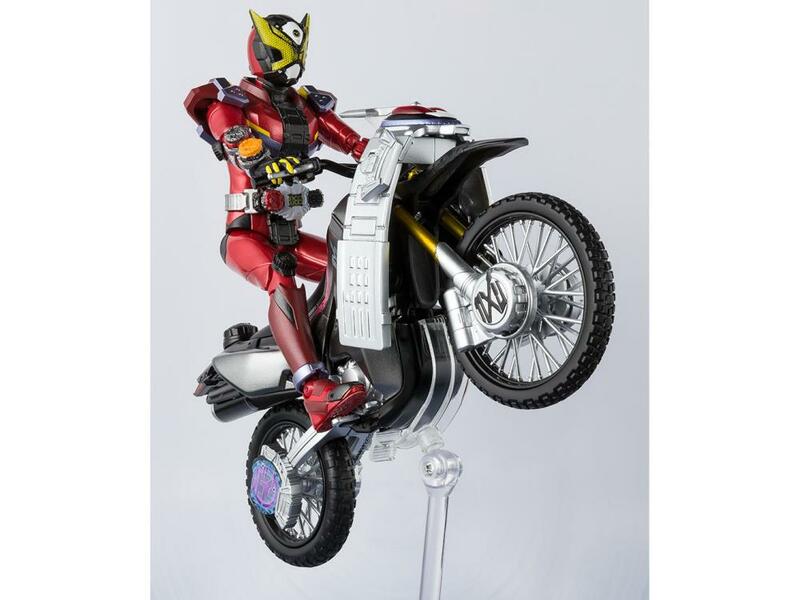 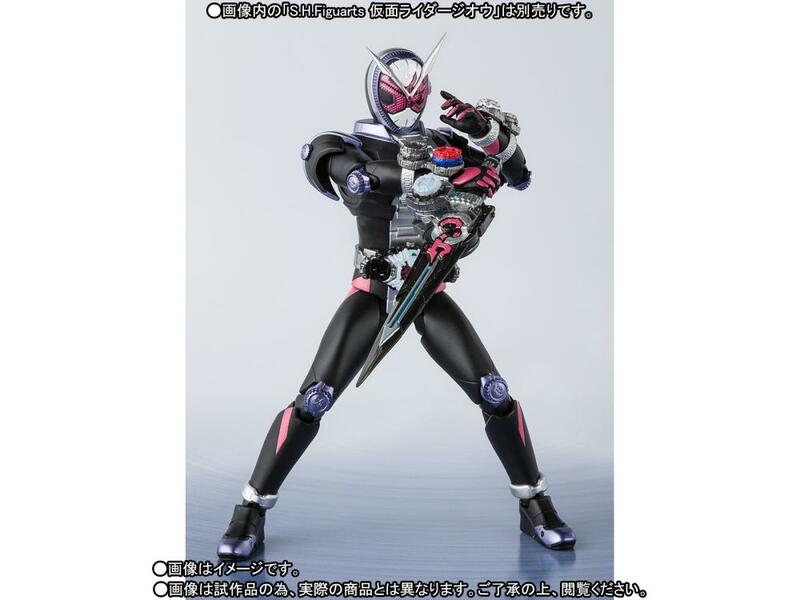 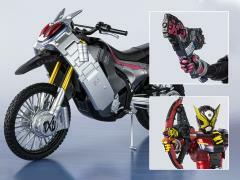 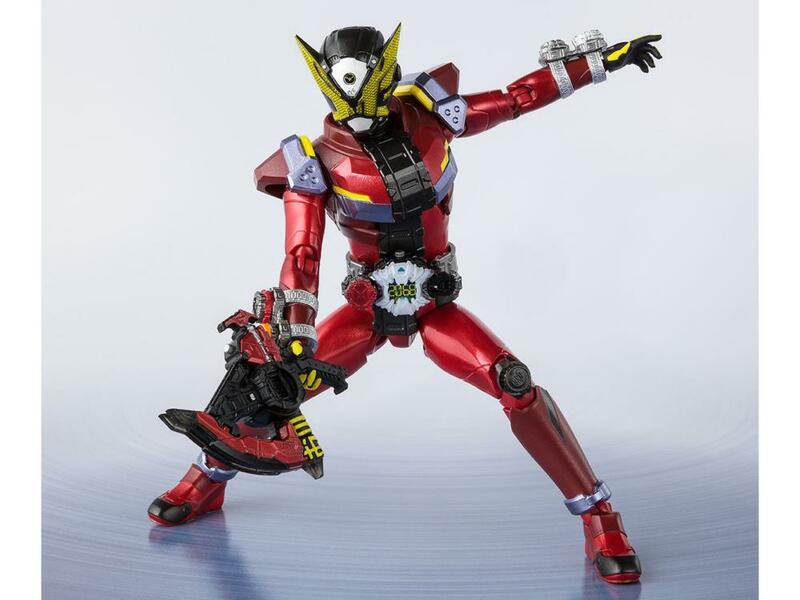 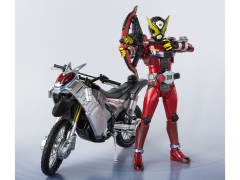 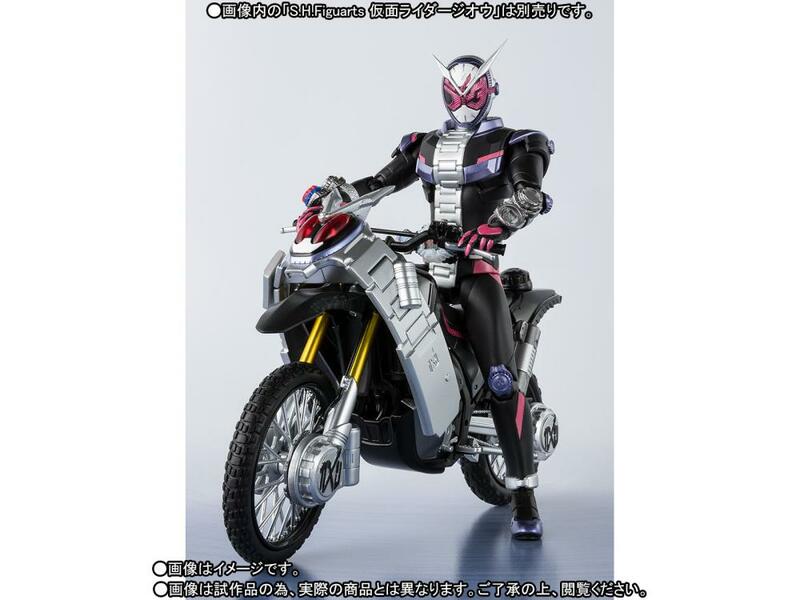 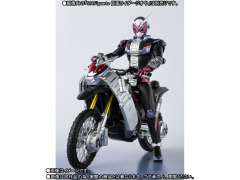 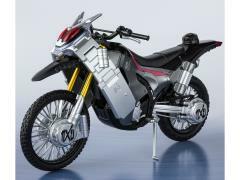 From the hit tokusatsu series Kamen Rider Zi-O comes the Ride Striker with the Zikan Girade and Zikan Zax! This set is perfect for the S.H.Figuarts Kamen Rider Zi-O and Kamen Rider Geiz figures; it even includes interchangeable hands and parts for them.